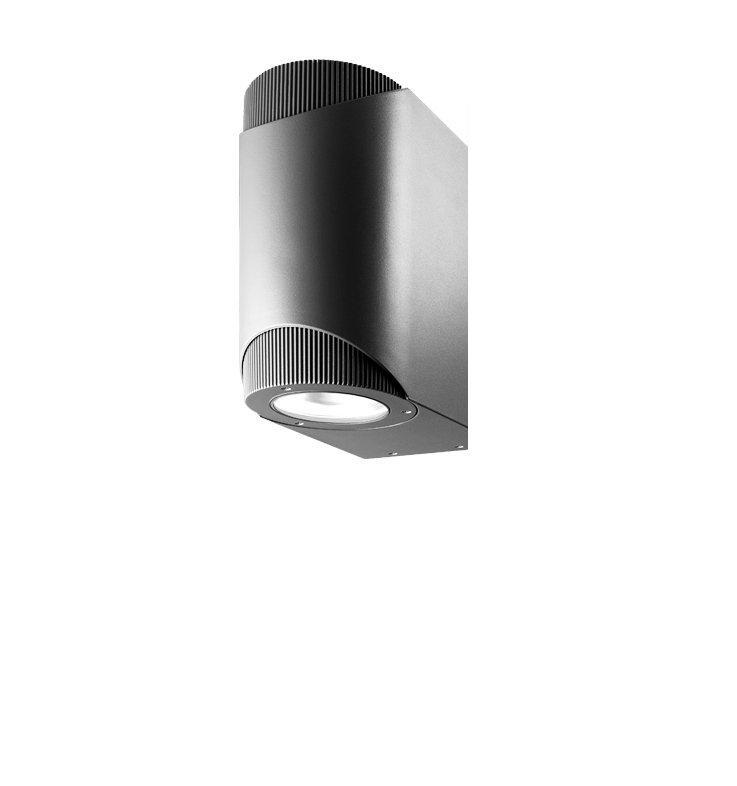 Range of luminaires and accessories designed for spotlight exposures of SPOTLIGHTING storefronts, galleries, gastronomy, services. 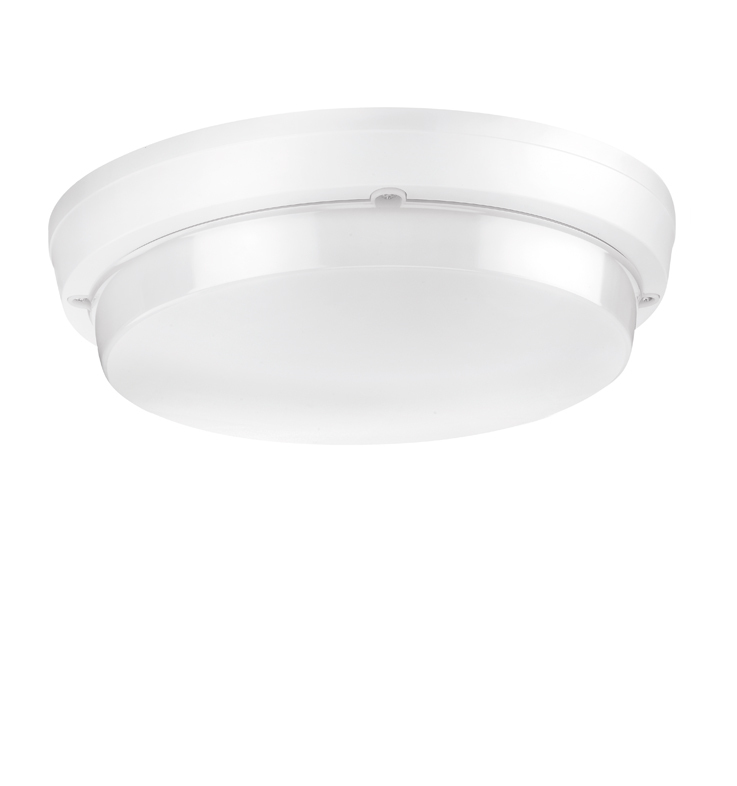 Includes both luminaires installed into the special electrical tracks as well as surface mounted versions with mounting bases. 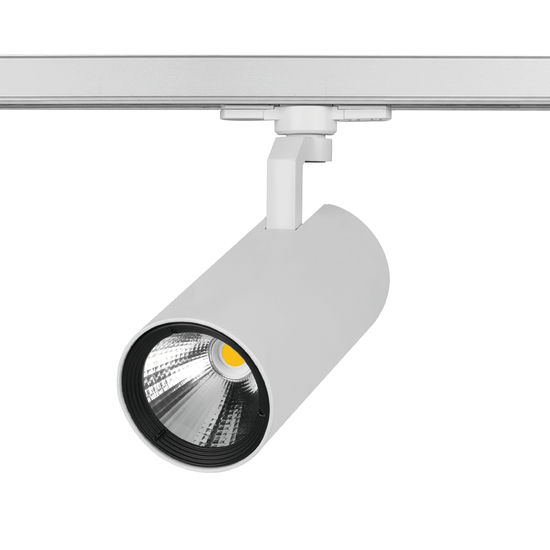 Wide group of luminaires including mainly indoor solutions, both surface mounted and suspended. A huge number of available shapes, materials and applications makes it possible to find them the best fitting solution for interiors of: shops, hallways, offices, residential areas and many other. Luminaires created on the basis of specially prepared housings based on quadrangles: square and rectangles. 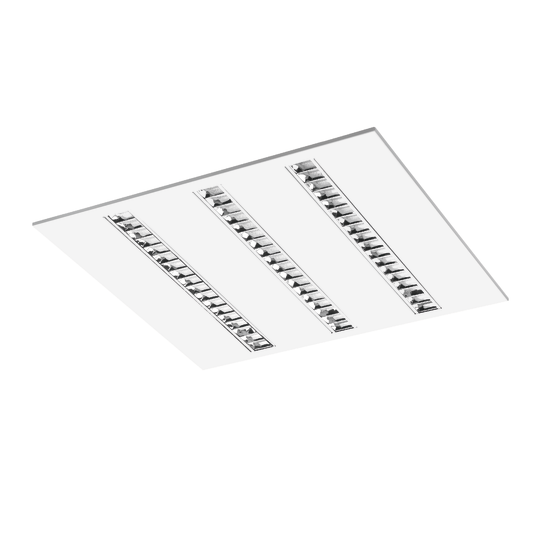 Designed for illumination of offices and large working areas: to the 600x600 ceiling with visible grid and cardboard ceiling. Group of luminaires shining directly down. Mounted on surface of a ceiling, to the cardboard ceiling and suspended. 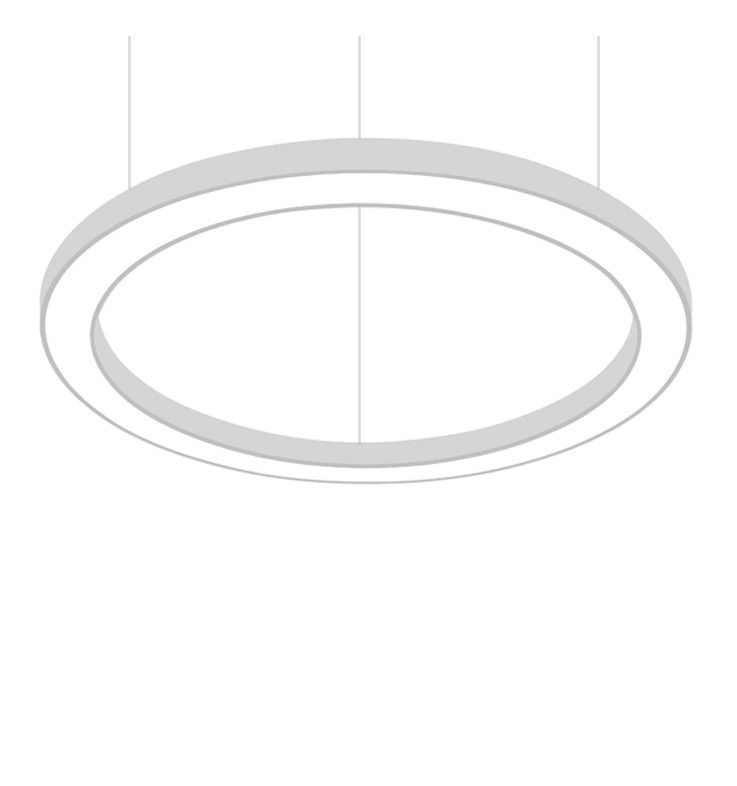 Perfect sotuing for illumination of corridors, lobbies, shops, gastronomy facilities and others. Available in the most popular forms of circles and squares. 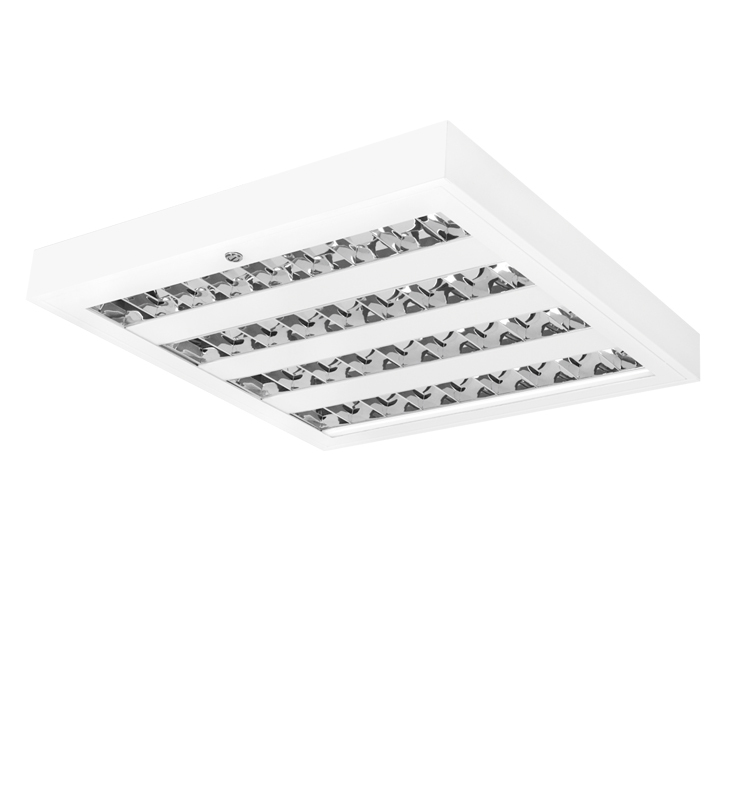 Universal group of luminaires with diffuser for wall and ceiling installation. 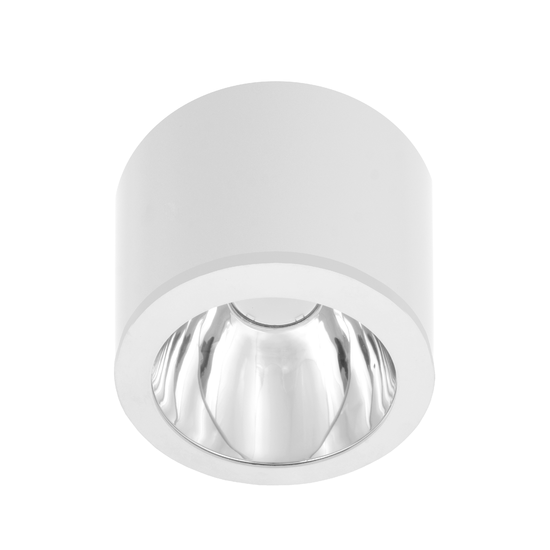 Great for illumination of bathrooms, corridors, stairwells. Some models have an increased degree of protection (IP) and resistance to mechnical damage (IK). Wide variety of materials and shapes. 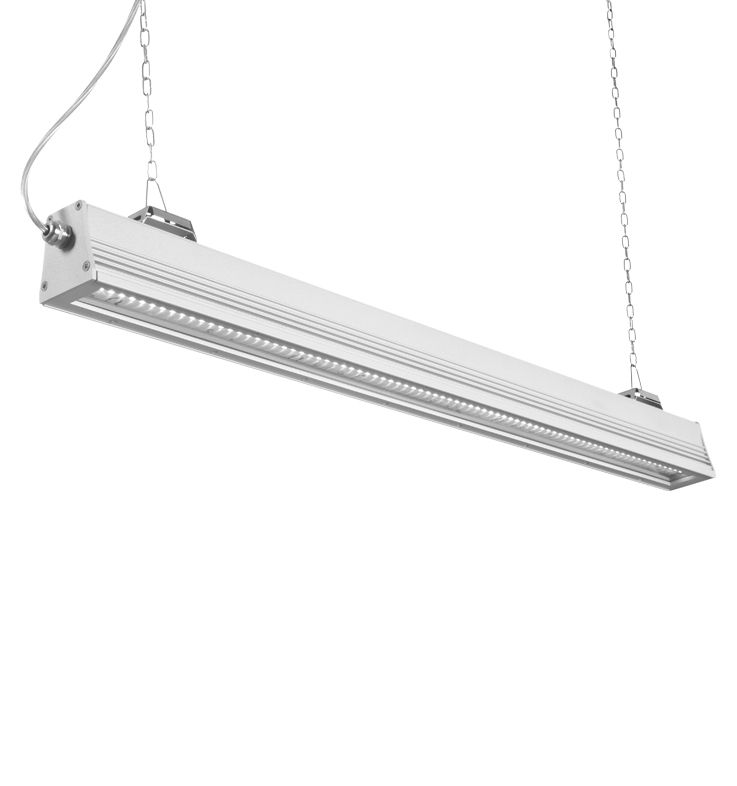 Group of luminaires intended to illuminate the specialistic "clean areas": hospitals, pharmacology, food industires. They have an increased degree of protection from IP54 to IP65. 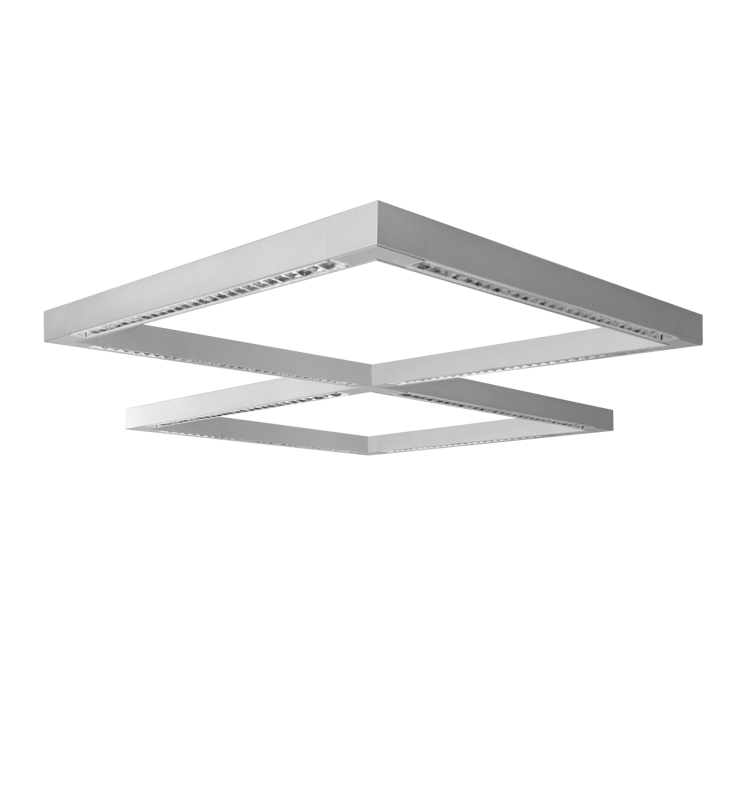 Available in versions with different materials of diffusers and many possible ways of installation. Luminaries for external application, illumination of buildings and surrounding areas. Many different mounting options and variety of light sources allow the free choice of lighting methodology. Large group of luminaires including, among others: floodlights, sports luminaires, High Bays and lighting lines. 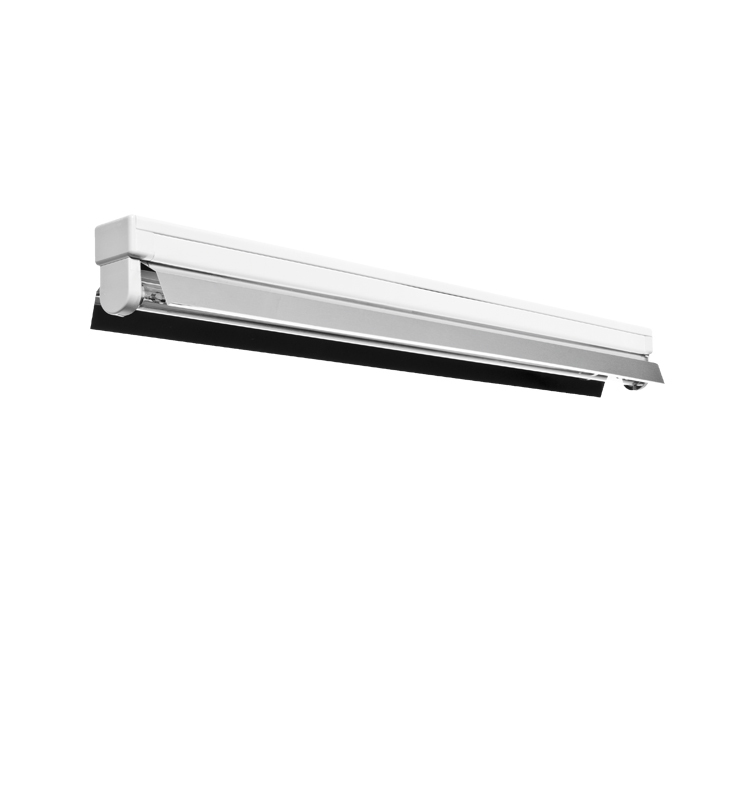 Designed primarily for illumination of industrial areas: factories, warehouses, cold stores, sport facilities, external surfaces and supermarkets. 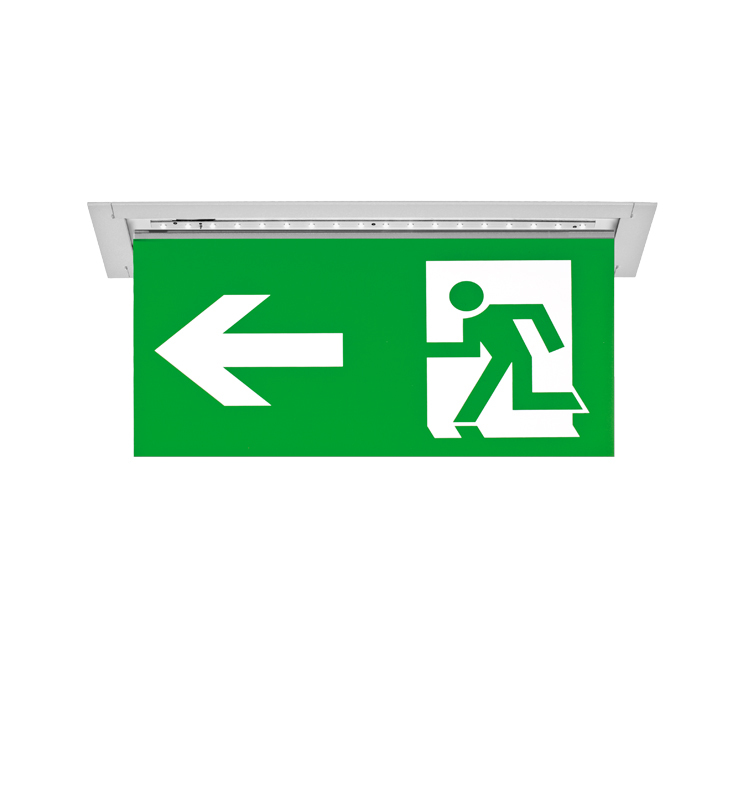 Luminaires for identification and protection of escape routes in a buildings. Multiple mounting options, wide range of accessories and application caoabilities (emergency module, battery CPU) will allow yo design the optimal and safe lighting solution. 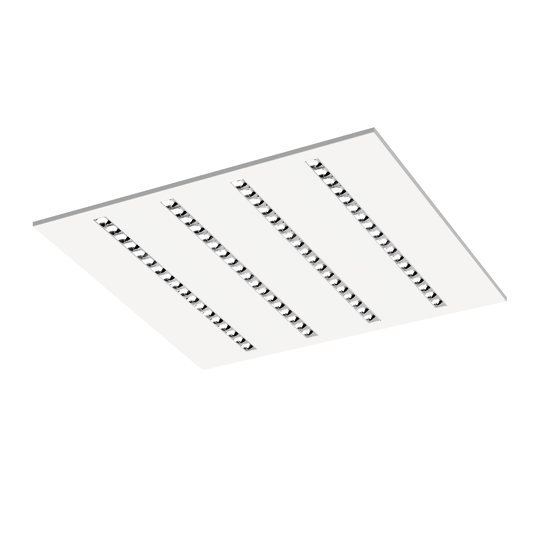 Section of luminaires designed for a specific purposes and in particural: germicidal luminaires appicable for operating rooms, treatment rooms and any other facilities where control over bacteria is required.